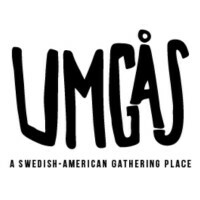 NEW YORK – Umgås had the opportunity to explore several of New York City’s Swedish offerings during a visit for the 2018 Nordic International Film Festival. From places to fika and Scandi fine dining to shopping and landmarks to see, we took in as much as possible over a few days. A highlight, well one of many highlights, was a visit to BonBon, which brings even more magic to Manhattan. 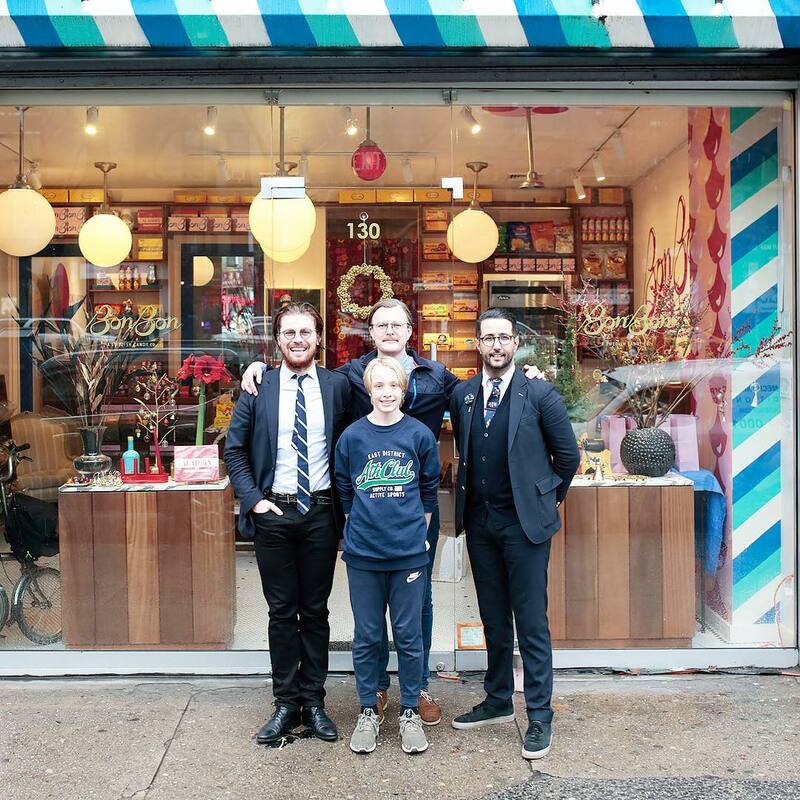 BonBon’s co-owner Selim Adira shared the inspiration and the business side of things with us a few months after the candy store opened its doors in 2018. 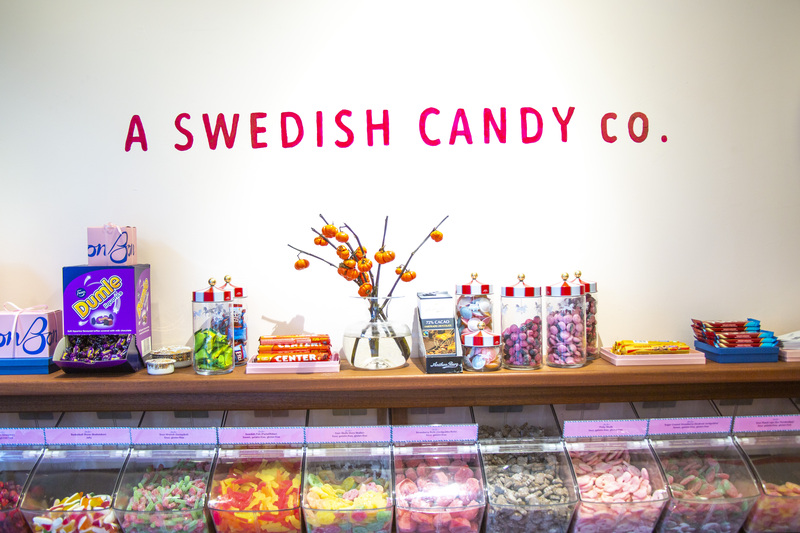 With more than 150 rotating candies – all imported from Sweden – to choose from, we had to seize the moment, and check out all the current flavors while we were in town. When we arrived, Adira and his partner Leonard Schaltz were there to greet us and take us on a Swedish candy experience. We were sad to miss meeting the team’s third partner, Robert Persson. We tried Sura Bananer (a banana candy), Sockrad Jordgubbe (sugar coated strawberries), pinky skulls (one of our favorites), Plopp, all the licorice (from Dumle Licorice to salty bombs) and so much more! It may have been the sugar high, but we were in bliss. The gummies all tasted like real, fresh fruit, and the chocolates weren’t too sweet – a distinct difference between European and American candies. It was the best candy we had ever tasted. All of the products at BonBon are free from GMOs, transfats and high-fructose corn syrup, and there is something for everyone. Not only was the product supreme, but the aesthetic and branding also were on point. Pippi Longstocking dolls, Swedish flags and other Swedish memorabilia adorned the shop, and the playful pantones along with the circus-themed containers made us feel like we truly were kids in a candy store. 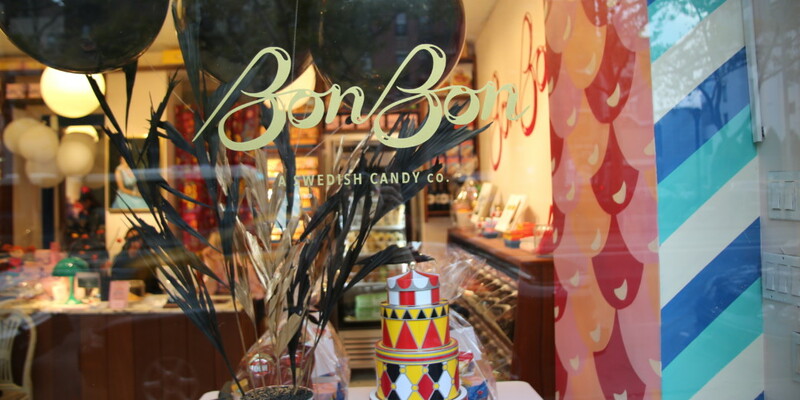 If you’re ever in the New York City, we highly recommend making a pit stop in BonBon, located at 130 Allen St. 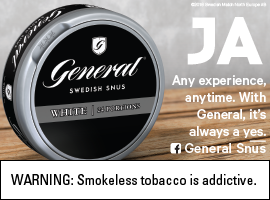 In the meantime, keep up with the candy shop on Facebook or Instagram.